It’s time for another round of EJC, this week featuring one of our favorite new bands DREAMERS and Samantha Scarlette brings on New Jersey Ghost Investigations to talk about hauntings and ghosts recorded on tape! But first, the show kicks off with Alexa fails. Ya know, the little computer/microphone that sits in your home listening to you all day, by Amazon? Yeah, the little bugger has been acting up and people have been posting some really funny fails on YouTube. The guys dig in. Then, Nick World of DREAMERS joins the show! 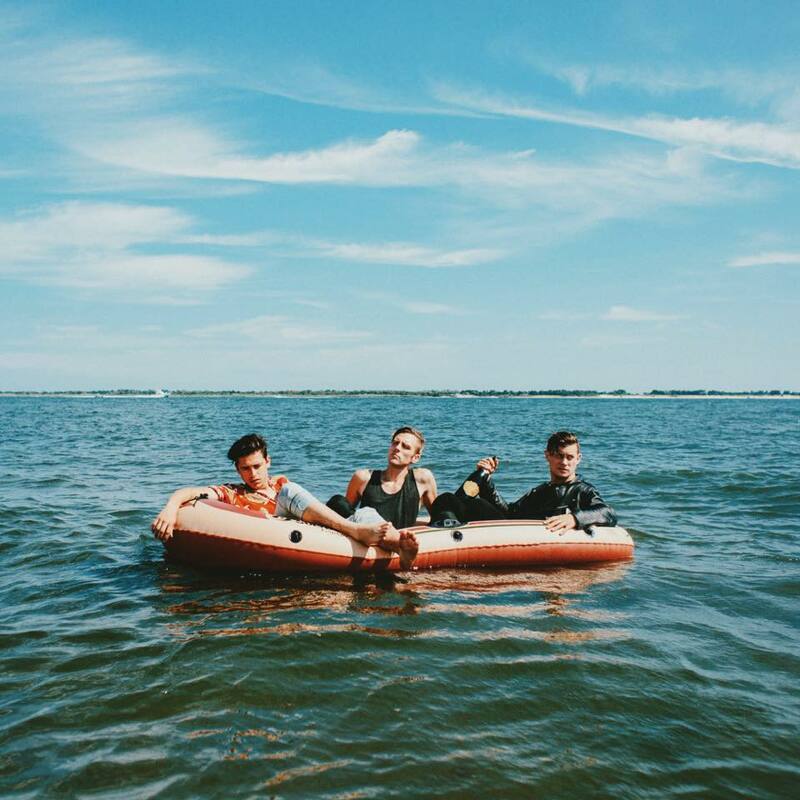 The smart pop trio, comprised of Nick Wold (vocals/guitar), Nelson (bass/vocals), and Jacob Wick (drums), wrote much for their debut EP, This Album Does Not Exist, in Brooklyn before moving to L.A. and tracking at Fairfax Recordings (formally Sound City Studios). Led by singles like “Drugs” and “Sweet Disaster,” DREAMERS pits the party and the paranoia of escapism in seemingly effortlessly tight, three-minute tunes. 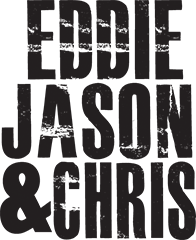 Listen in as the EJC guys talk about the latest release, what World is working on right now and the upcoming tour with The Griswolds in February. Up next, EJC correspondent Samantha Scarlet welcomes Ron Ledig of New Jersey Ghost Investigations. Their team works to collect evidence of paranormal activity in a scientific manner, making observations using electronic equipment of various types. Ledig, Samantha and EJC talk about what the ghost hunting process is like and listen to ghosts caught on audio tape. Also, Chris reveals way WAY too much, Jason gets called out for unfriending Eddie on Call of Duty, doing crazy things while dring, Chris with the news and more.